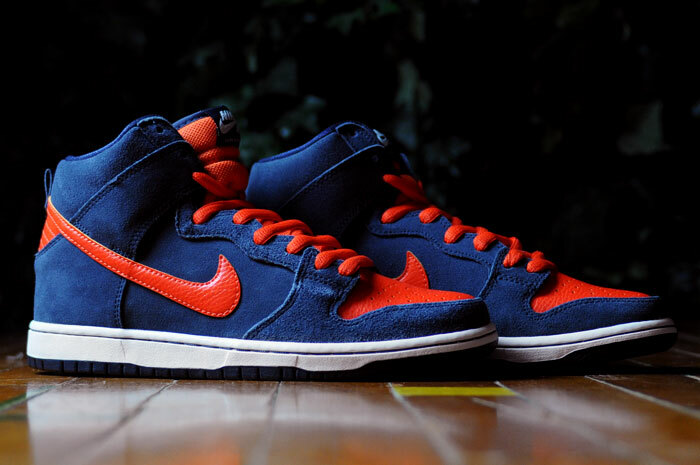 Nike SB Dunk High "Syracuse"
It’s March Madness season and that means you’re going to have to get your team colors ready for the games. 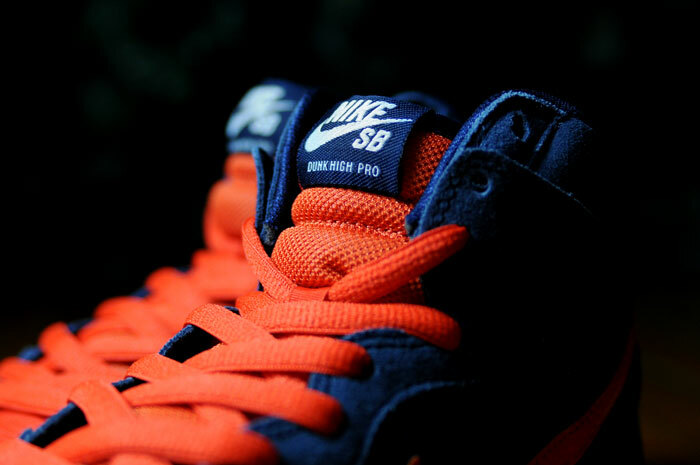 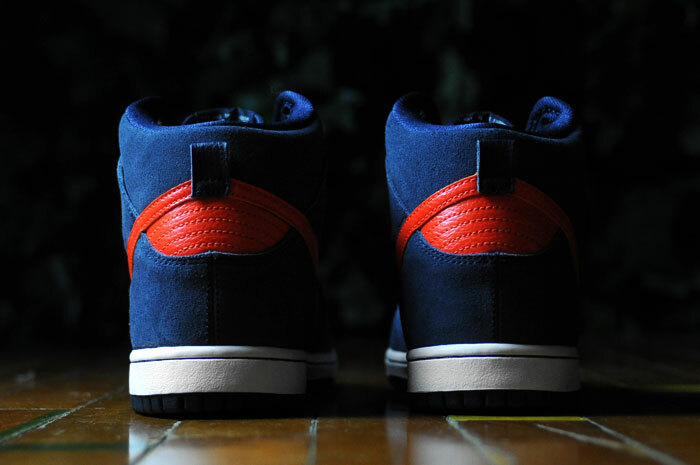 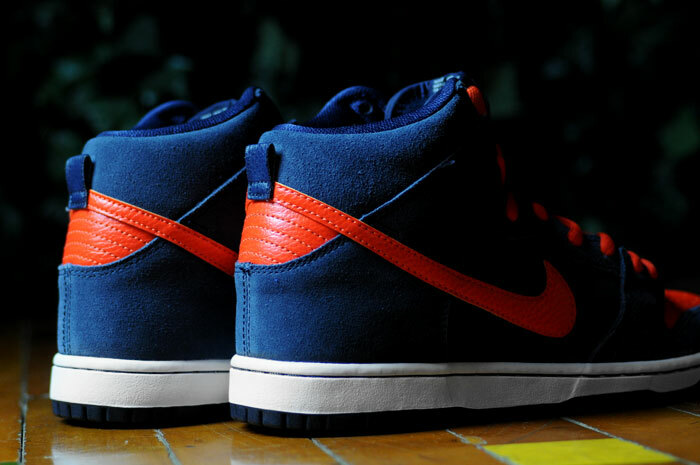 Coming in featuring a “Syracuse” colorway, is the Nike SB Dunk High featuring blue suede and orange tumbled leather. 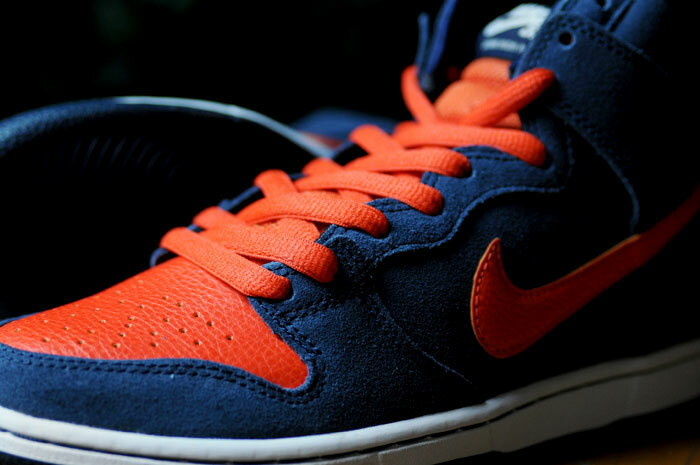 The Blue and Orange colorway sets these off for a nice colorway and with March Madness here, it’s a must have for those Syracuse fans, or sports teams that have the same color on their uniforms. 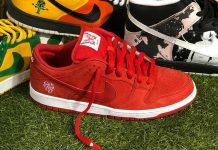 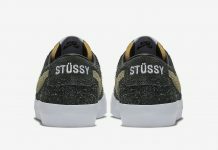 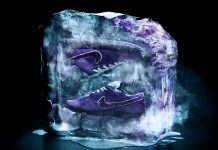 Grab a pair now over at Renarts.